There’s been another exciting advancement at Chilliwack General Hospital, one that’s expected to shorten wait times and keep people closer to home. An echocardiogram unit has been added to the imaging department, giving local doctors another tool to provide better health care for patients in Chilliwack, Agassiz, Hope and the Fraser Canyon. 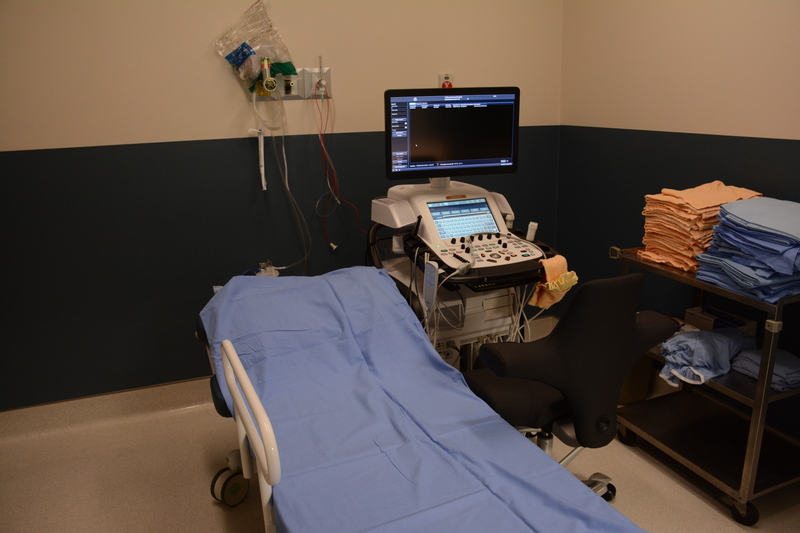 The machine was put into use about three weeks ago in the diagnostic imaging department, with a sonographer at the helm.